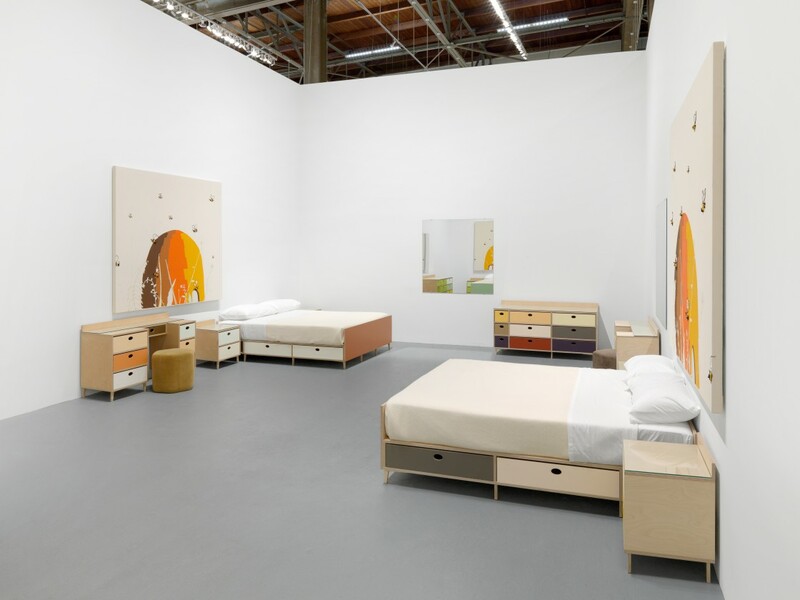 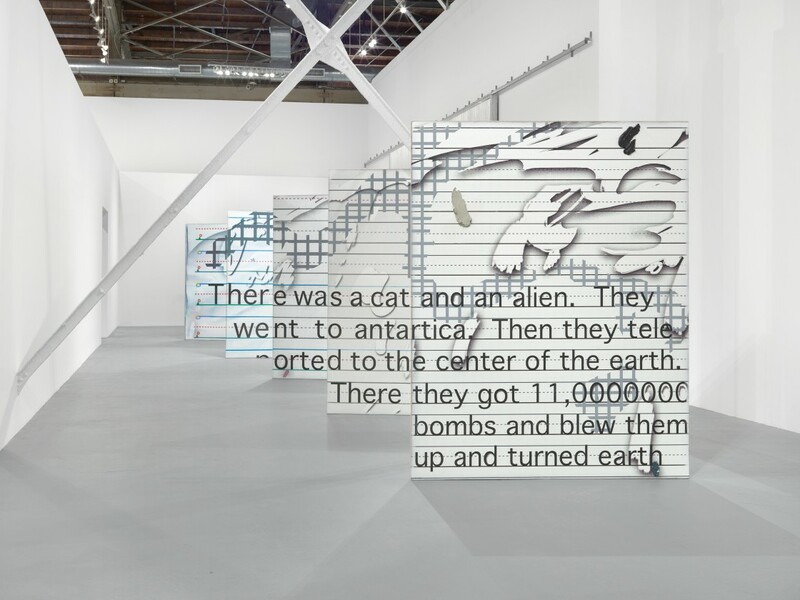 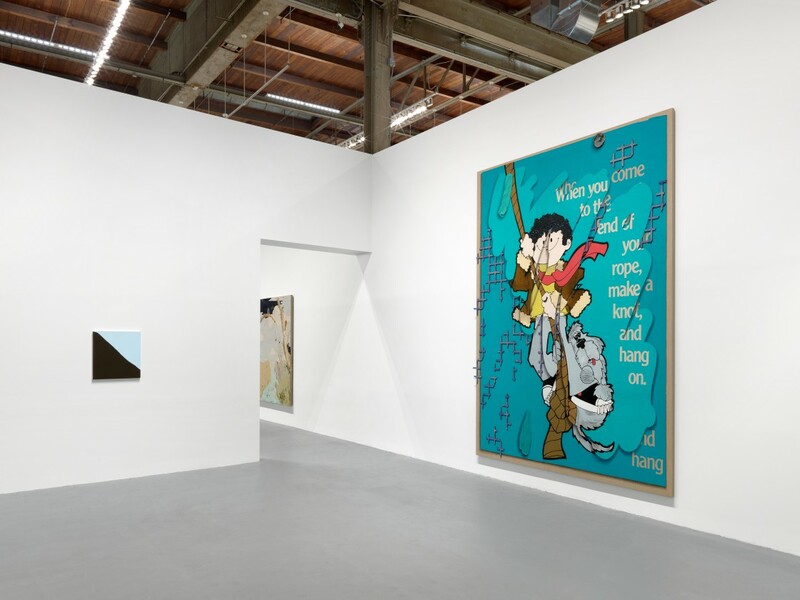 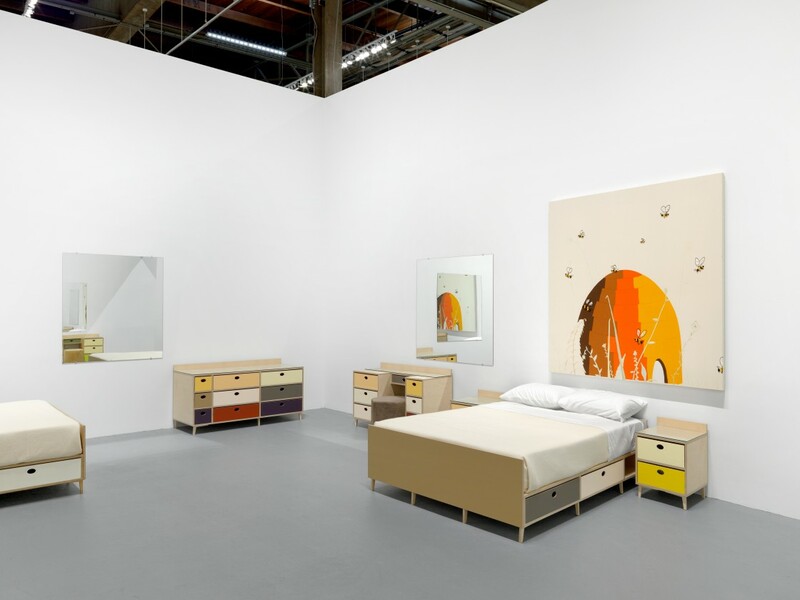 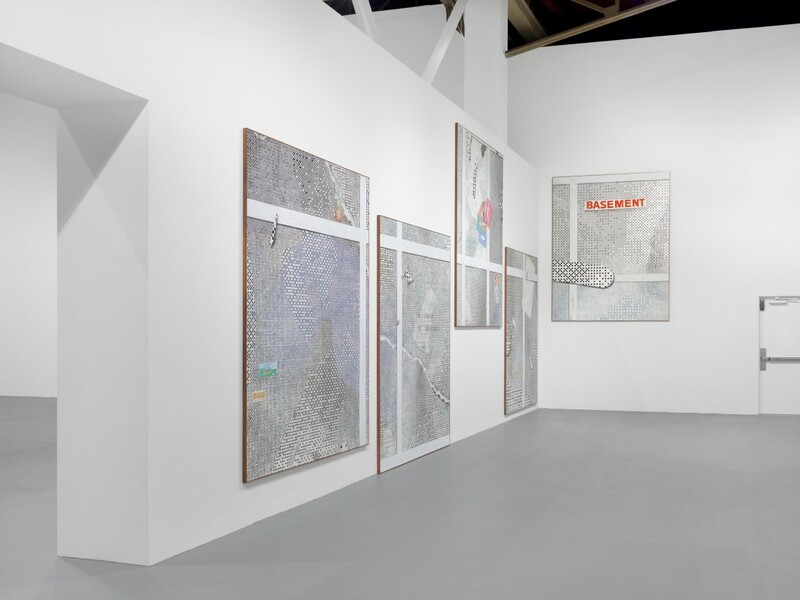 Admission at The Geffen Contemporary at MOCA is free every Thursday from 5pm to 8pm, and weekends through March 25. 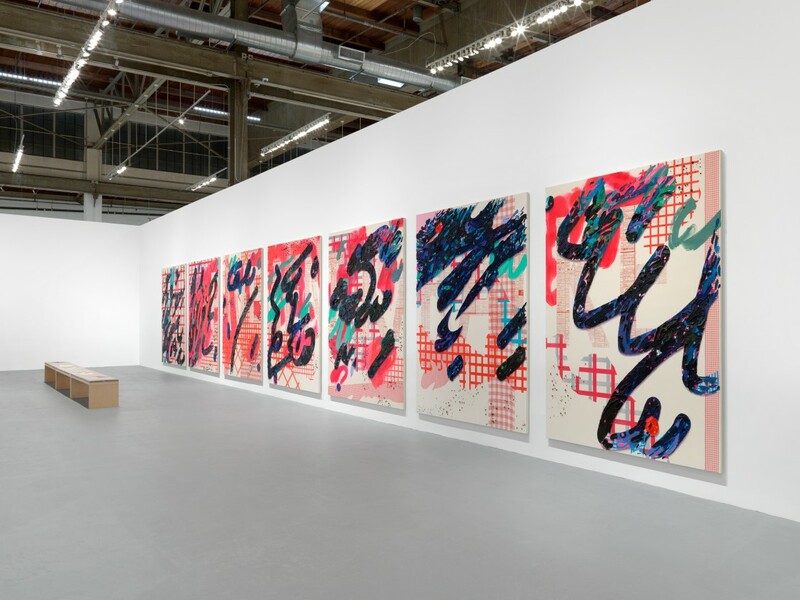 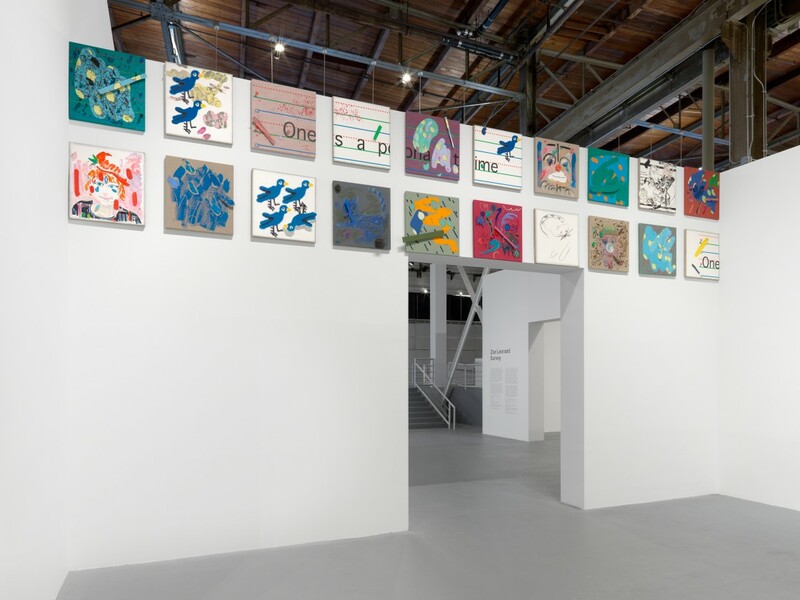 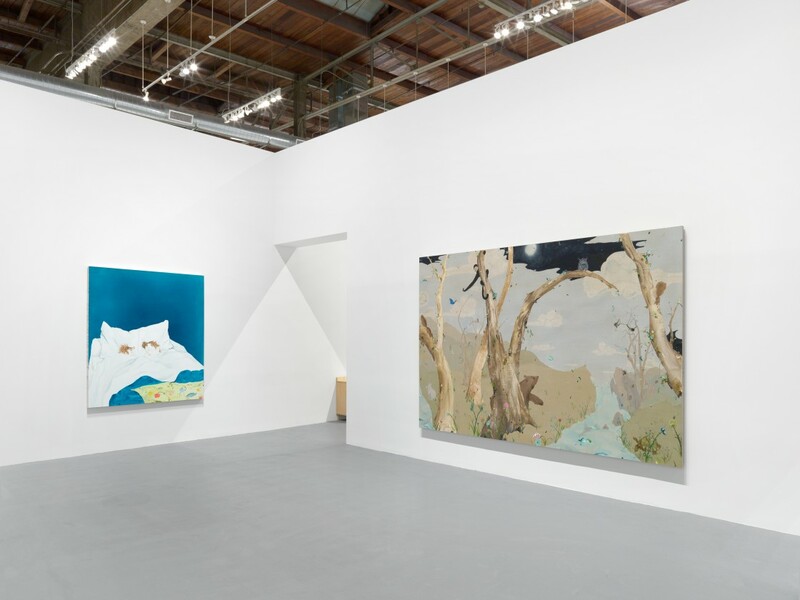 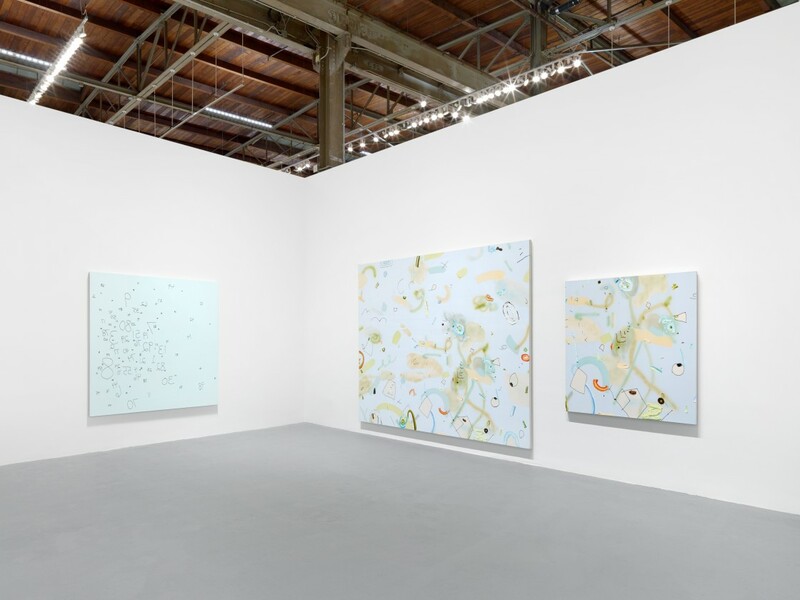 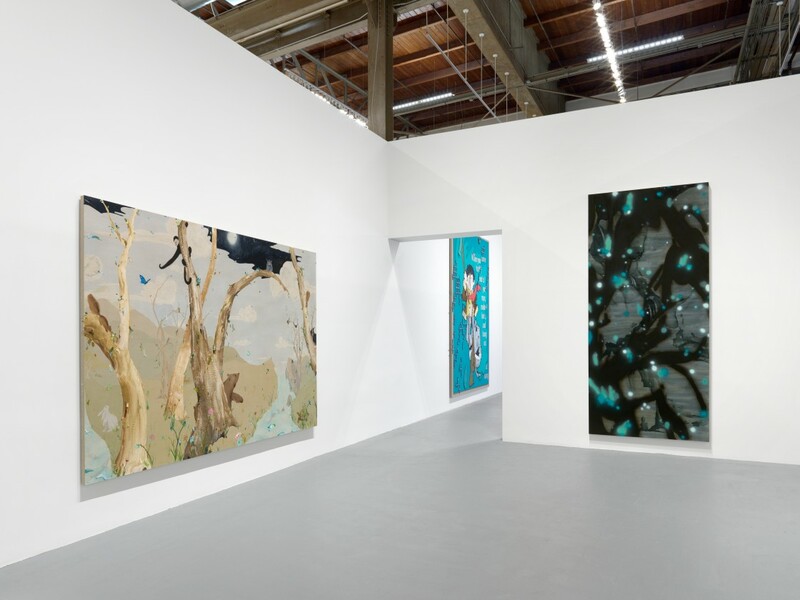 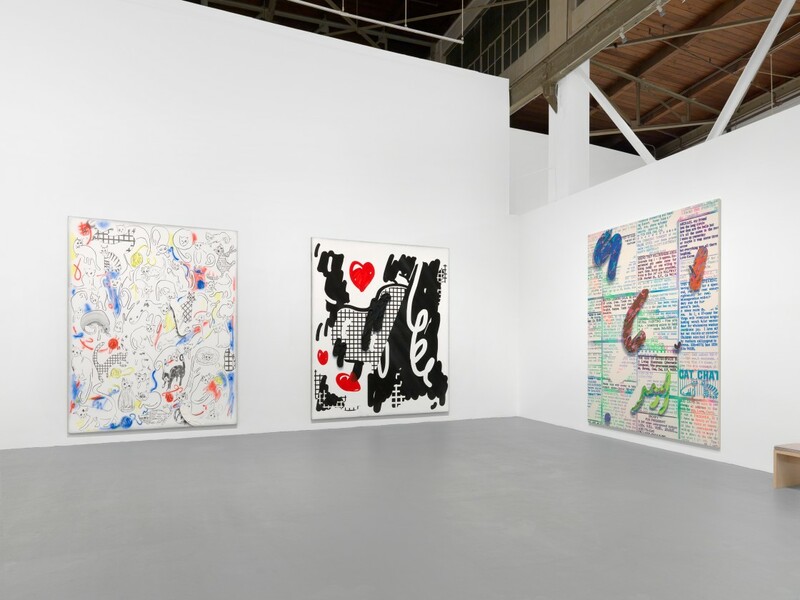 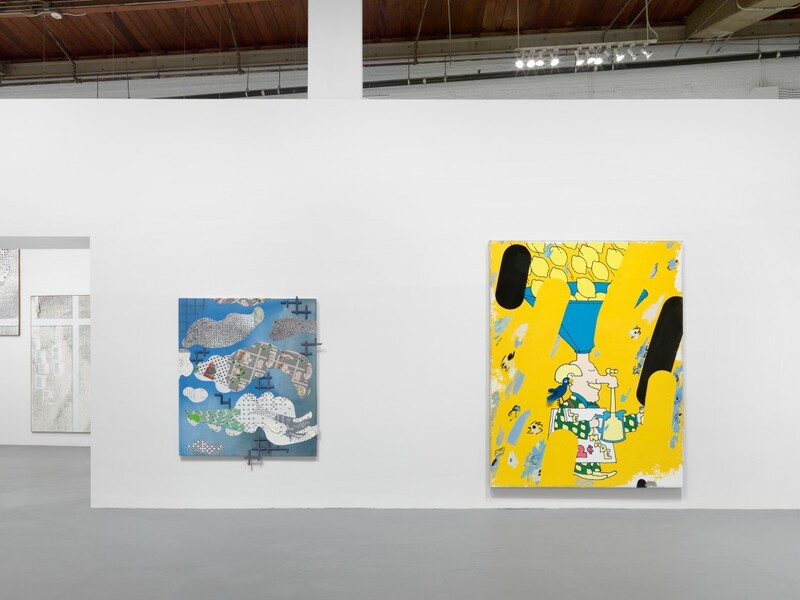 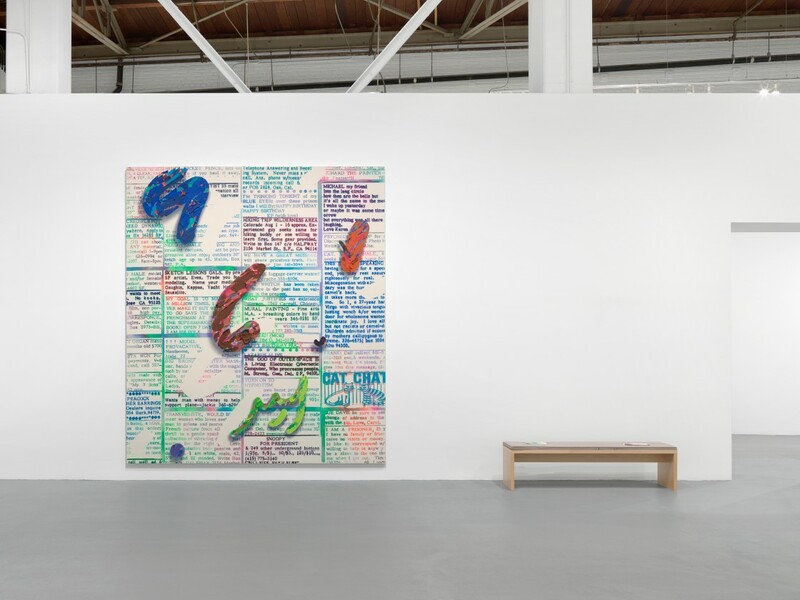 For more than twenty years, Los Angeles–based artist Laura Owens has pioneered an innovative approach to painting that has made her one of the most influential artists of her generation. 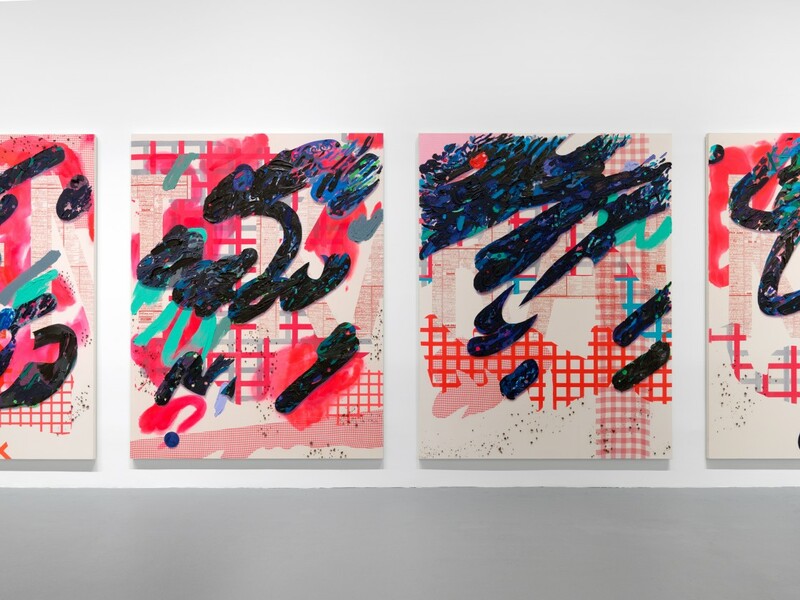 Her bold and experimental work challenges traditional assumptions about figuration and abstraction, as well as the relationships between avant-garde art, craft, pop culture, and technology. 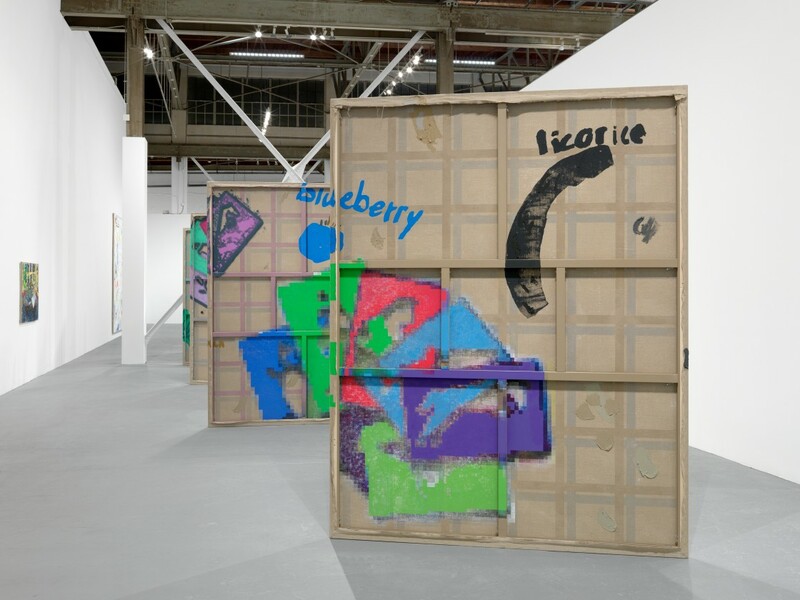 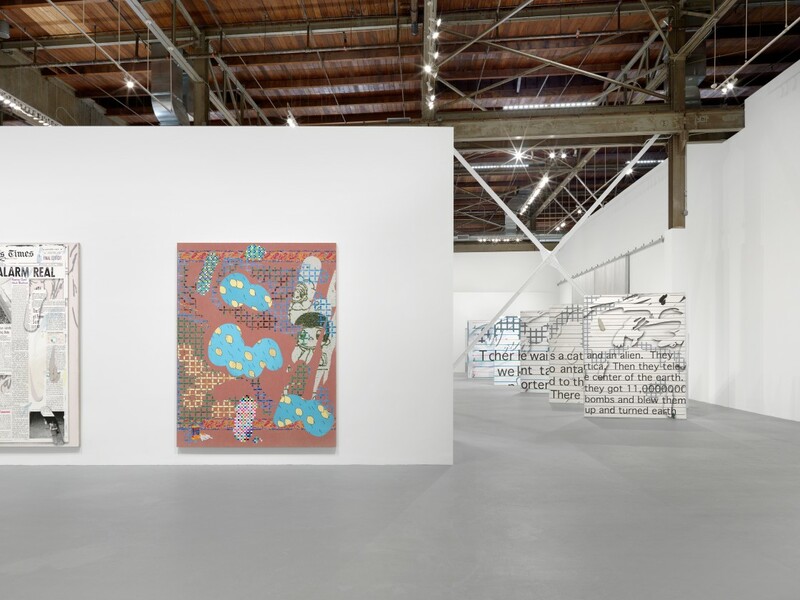 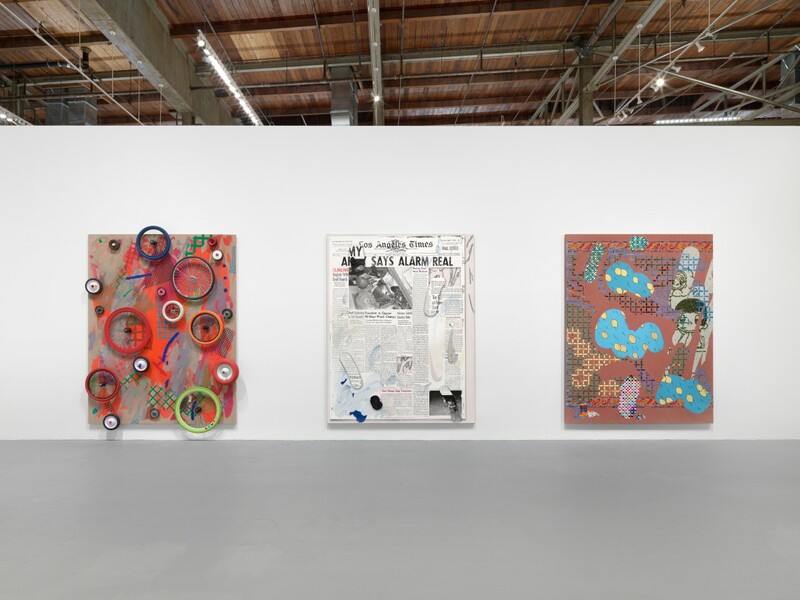 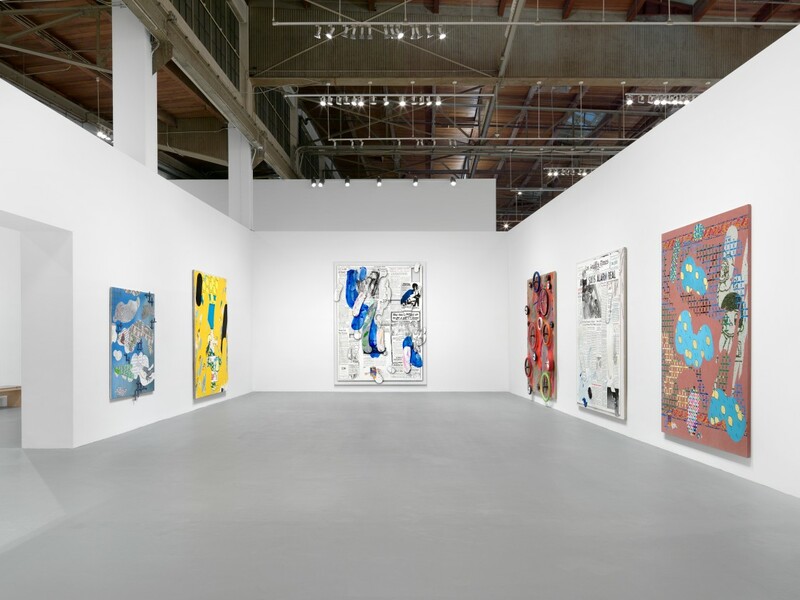 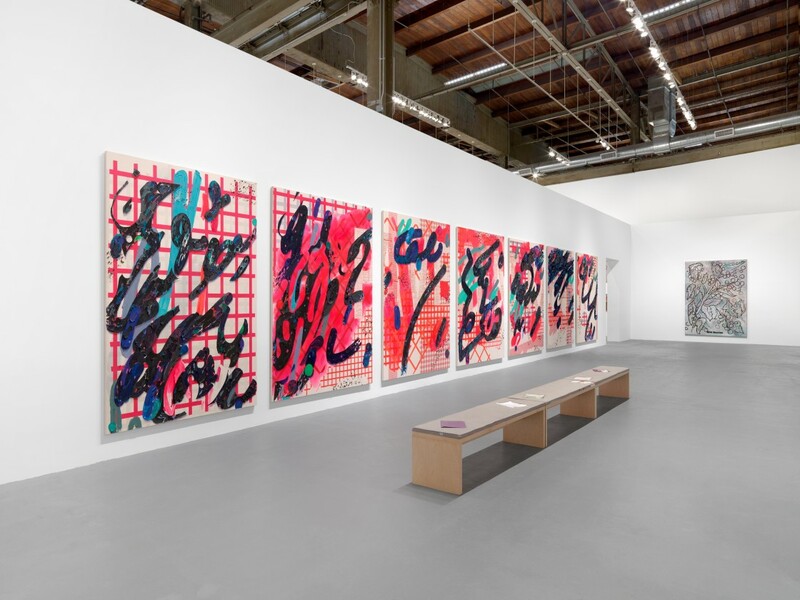 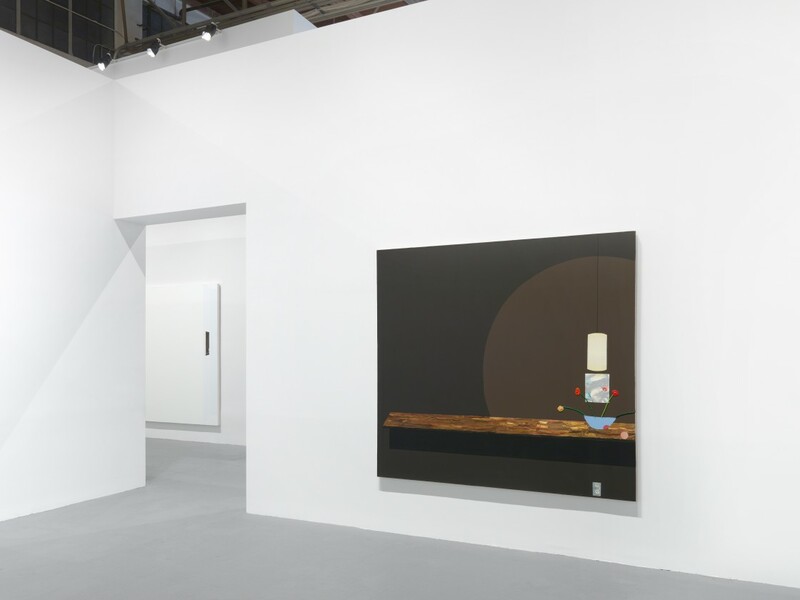 Owens emerged on the Los Angeles art scene during the mid-nineties, at a time when many in the critical establishment viewed painting with skepticism. 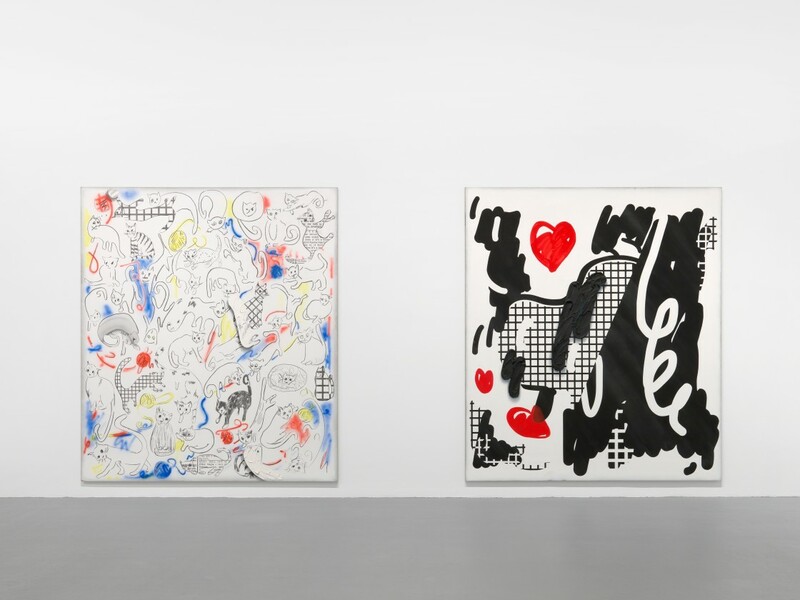 Her early canvases upended the traditions of painterly abstraction by incorporating goofy personal allusions, doodling, and common craft materials. 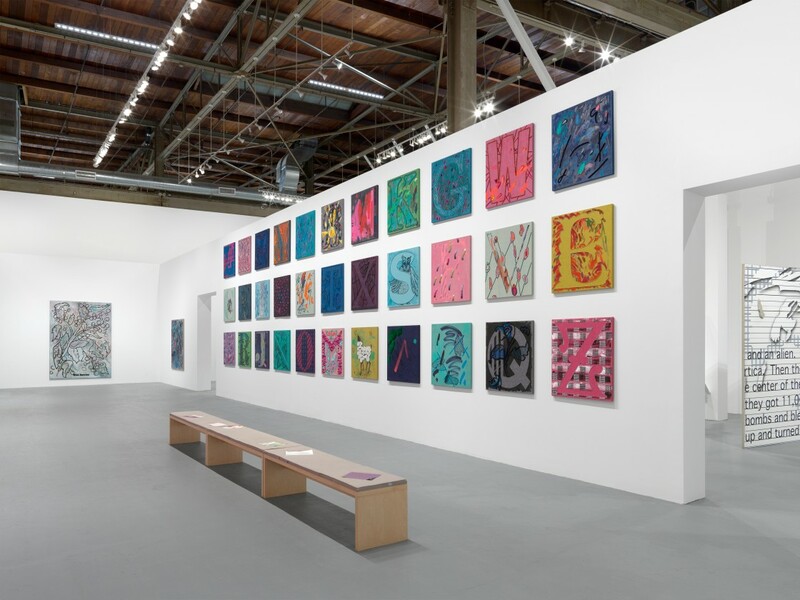 These works often demonstrated her keen interest in how paintings function in a given room and used illusionistic techniques to extend the plane of a wall or floor directly into the space of her pictures. More recently, she has charted a dramatic transformation in her work, marshaling all of her previous interests and talents within large-scale paintings that make virtuosic use of silkscreen, computer manipulation, digital printing, and material exploration. 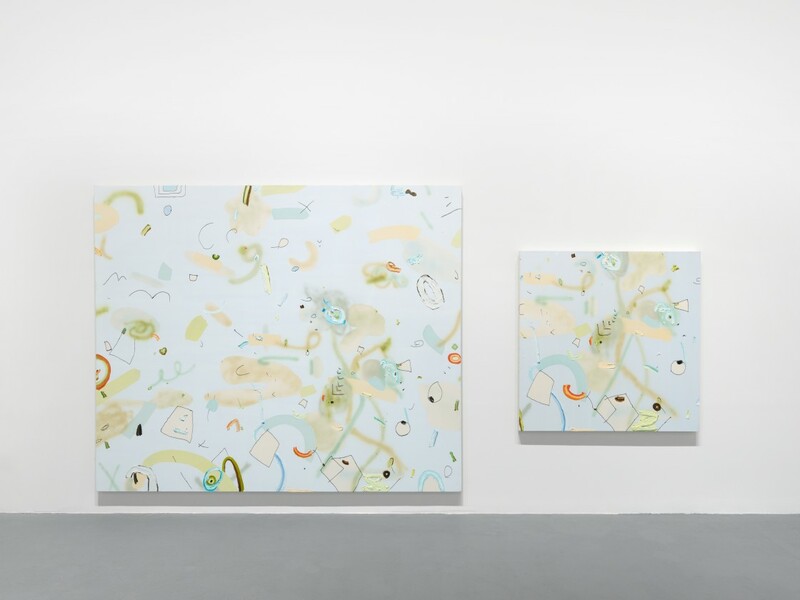 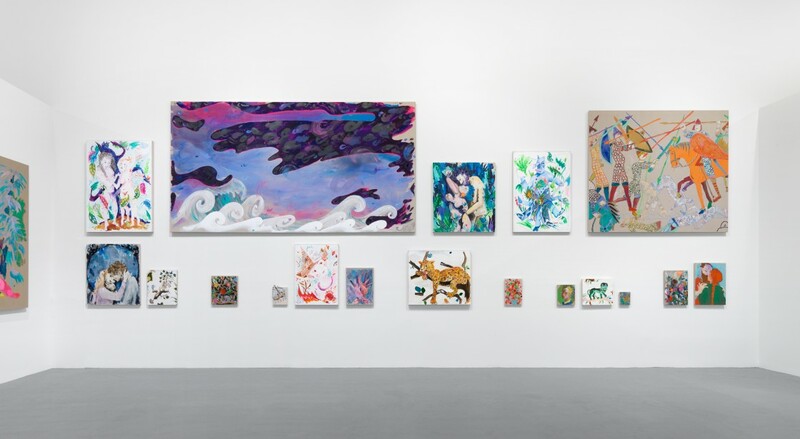 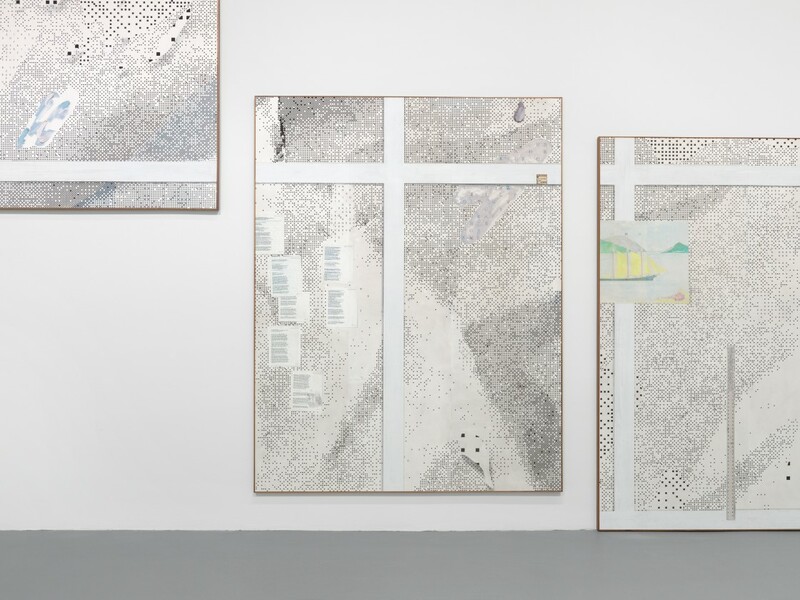 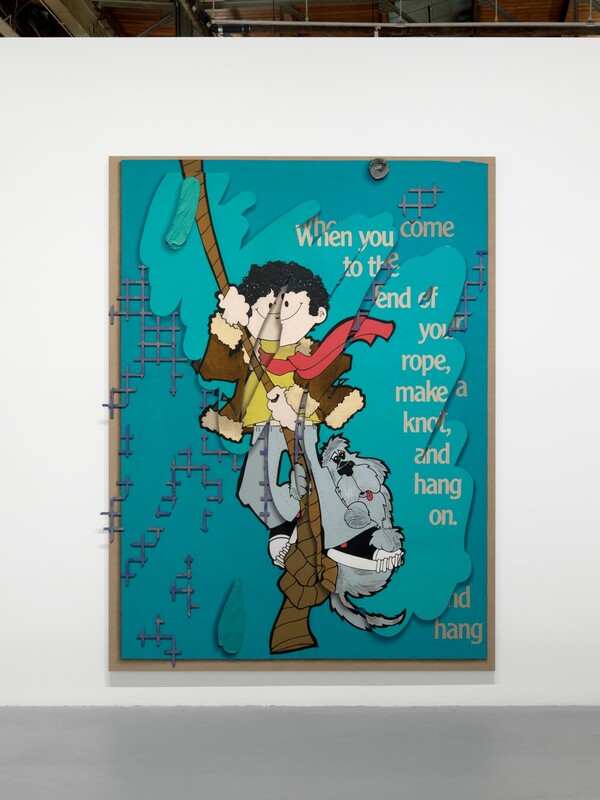 Laura Owens is organized by the Whitney Museum of American Art, New York. 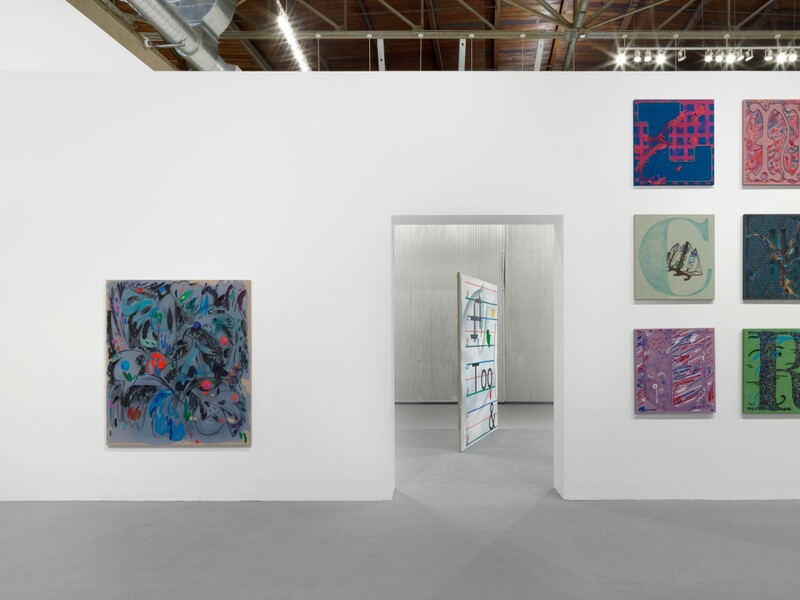 The Los Angeles presentation is coordinated by Bennett Simpson, Senior Curator, with Rebecca Matalon, Assistant Curator, The Museum of Contemporary Art, Los Angeles. 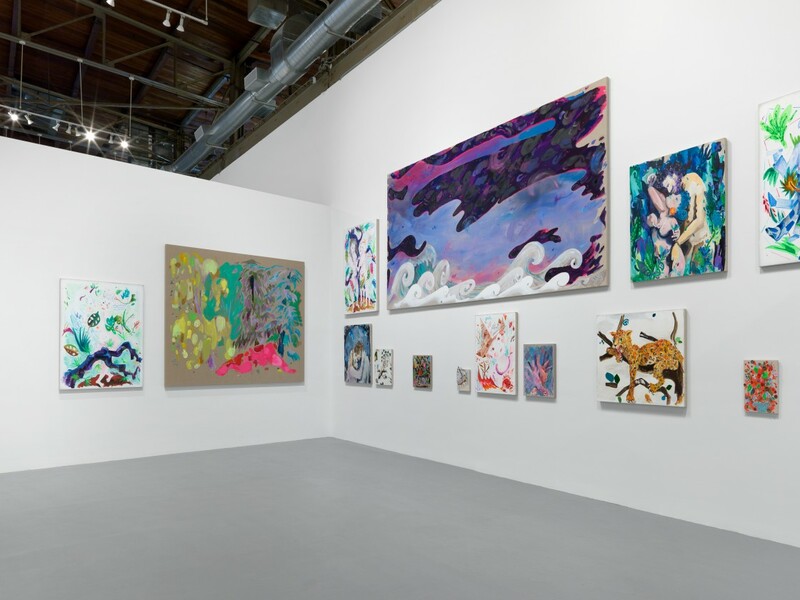 Lead support is provided by The Aileen Getty Foundation. 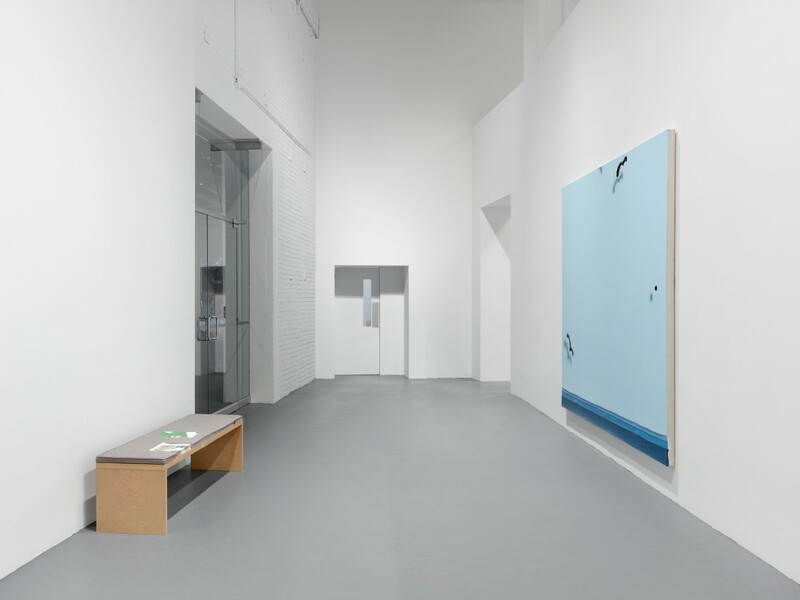 Generous support is provided by Tsipi and Daniel Mani, Sadie Coles HQ, London, Visionary Women, and Christopher V. Walker. 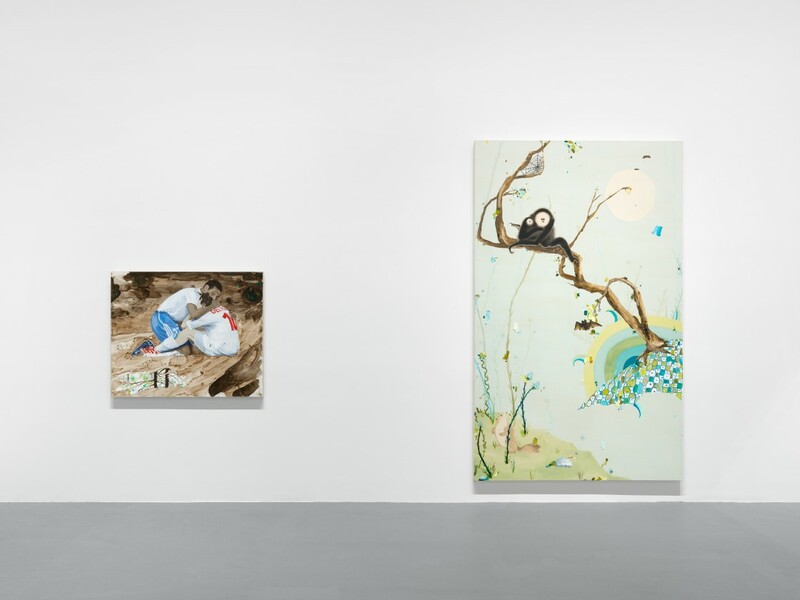 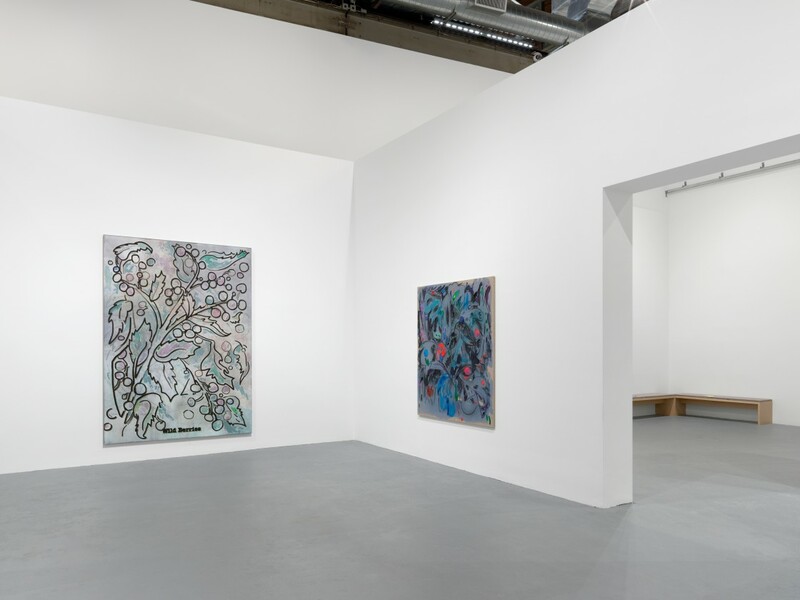 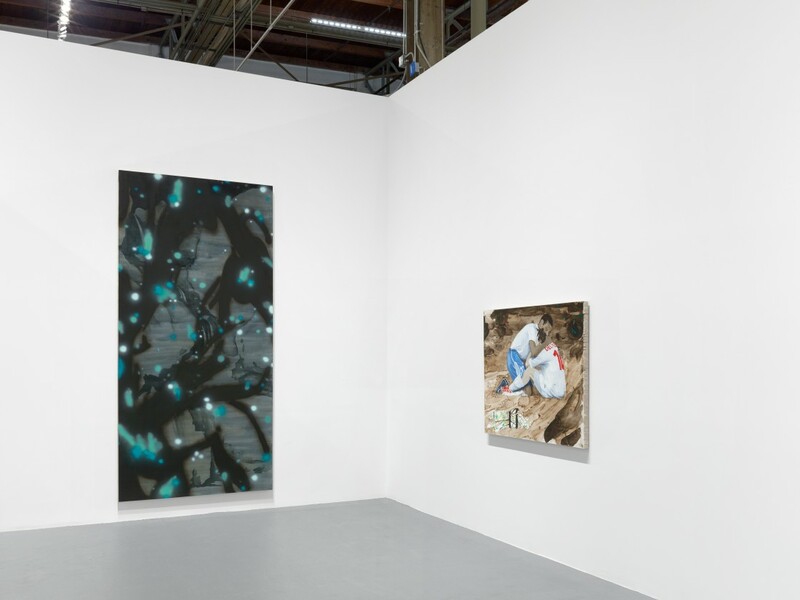 Free weekend admission to Laura Owens and Zoe Leonard: Survey is made possible by Sadie Coles HQ, Gavin Brown’s enterprise, Galerie Gisela Capitain, and Hauser & Wirth.